BMW 2-Series (F22) There are 2 products. 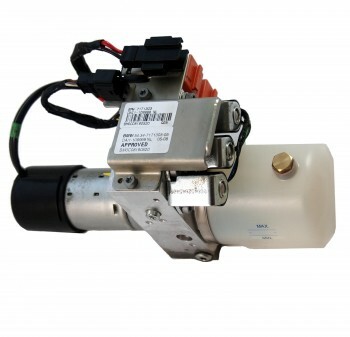 Rebuild & Upgrade Service for your BMW 2-Series (F22) Convertible Hydraulic components. Our Core Exchange option makes this as easy as buying a new part - you only have to ship back your old parts(s) afterwards for core credit. Top Hydraulics' also rebuilds and upgrades convertible hydraulic pumps, and we also manufacture our own upgraded hydraulic lines. You may also choose to remove the parts you would like to have rebuilt, and send them to us. 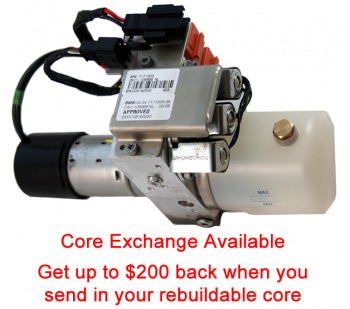 Once we receive your parts, the turn around time is 1-3 days for rebuild service and we will ship the cylinders back to you by Priority U.S. Mail (2-3 days delivery time in the US).